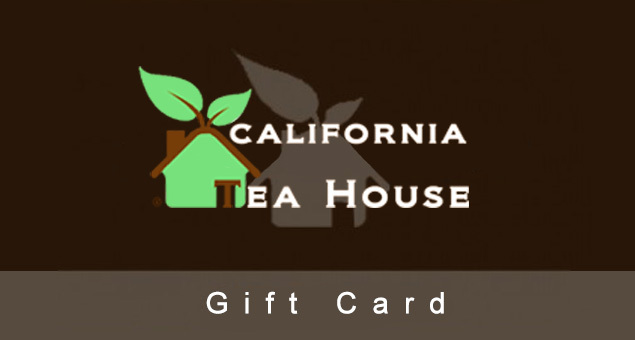 Let your friends choose their own cup of tea by sending them a thoughtful, creative, and one-of-a-kind TeaBox Gift Cards & Gift Certificates. 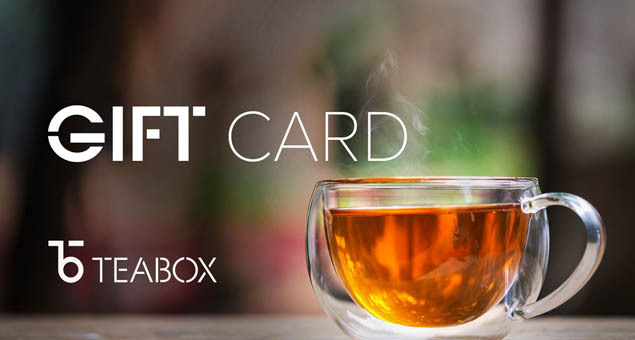 It’s time to make a tea statement in a unique style by purchasing e-gift cards offered by TEABOX. 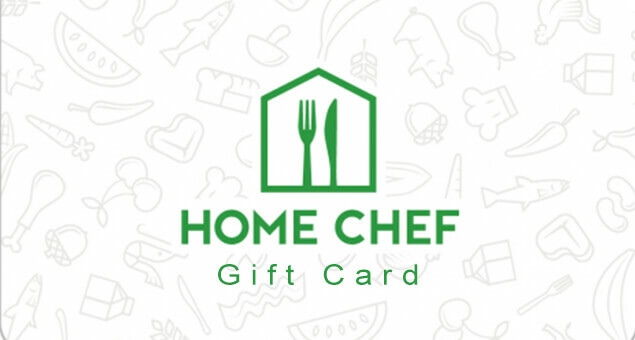 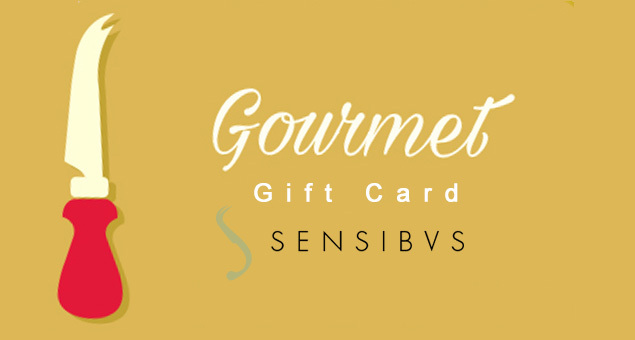 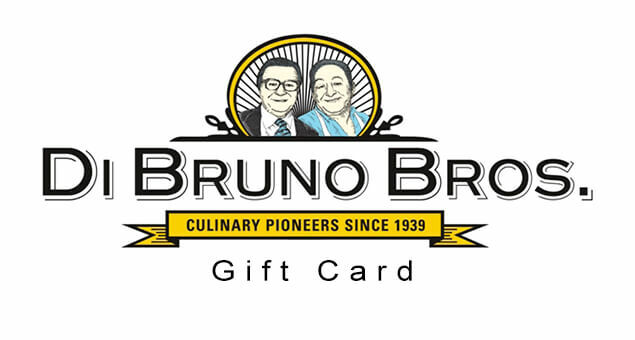 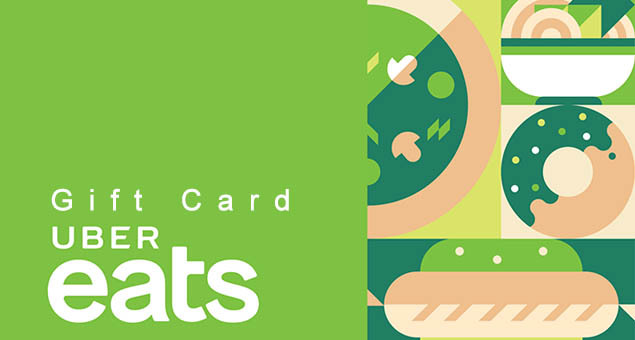 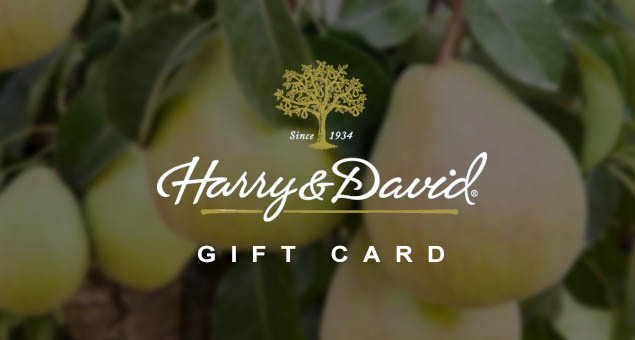 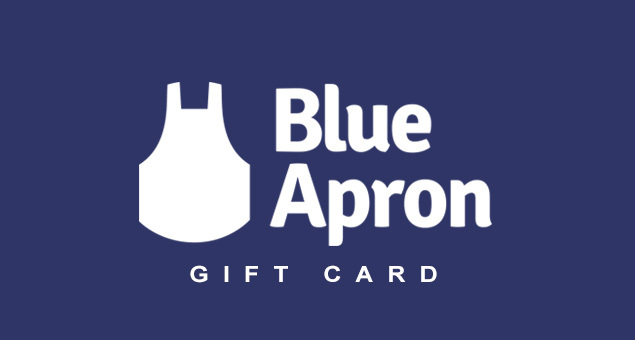 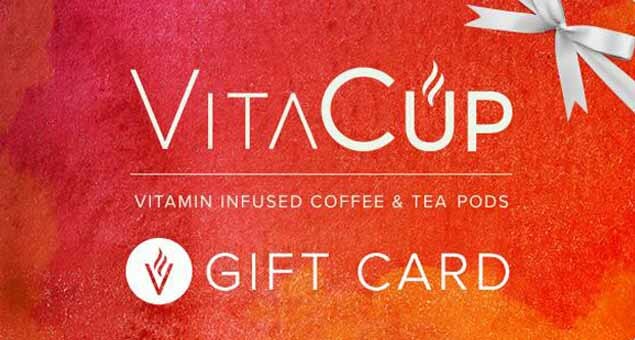 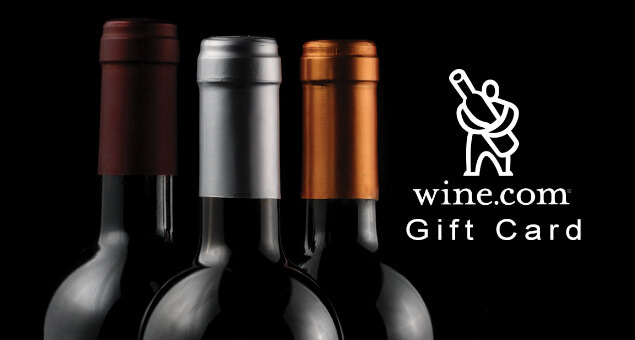 Choose a gift card ranging from $25 to $100 and let your loved ones enjoy their cup of tea.